We have been working with the IOM Employment Team since early 2017. The launch, the follow-up and the training has been incredible, and what they have planned this month and next, that might be even more fun!  It’s just great working with a company that is solely focused on the Employment Ontario sector, not to mention that we have only scratched the service on the amount of time and money IOM Employment will be saving us in the long run. Manager, Employment Services, NCCE Inc. The program is truly more than just a wonderful software. 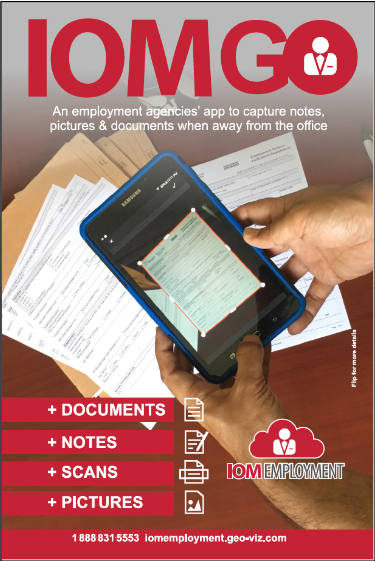 It made our daily paperwork routine easier, faster and information is up, front and center and available at any time with a click. We don’t need to open 3 or more different log sheets and word documents, or employer files for that matter to see in a minute what has been done with the client and what needs to be done. We simply love it. Job Developer, Employment Services, New Candians' Center of Excellence Inc.
We started out slowly with IOM Employment couple of years ago. 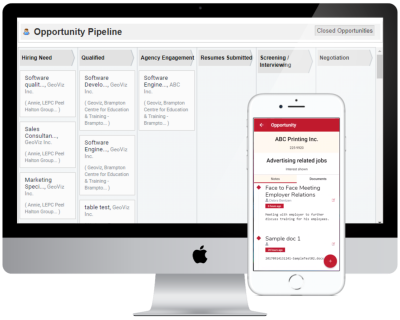 It’s hard to switch staff over to new ways of doing things, however the team at IOM Employment has been open to training us as we need it, and they have been very open to taking input on improvements we would like see in the software. We are excited to see the new changes to the software. The IOM team are focused on helping us to reduce our workload and making our lives easier so we can put more focus on doing what we love, helping people.